We are fairly hopeful that by the time late April arrives we will be full into spring. That’s important, because beginning Tuesday April 28, MARS is launching its much anticipated 9 week Spring Fun Run Series. 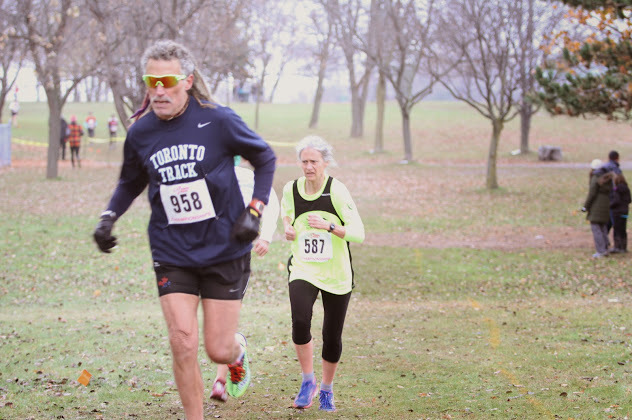 This series is open to runners of all ages. It will be free to members and $5 per race for non-members. Club membership is only $25 so why not join? Details of the series can be found here. MARS is returning to Vermont and Craftsbury Outdoor Center’s High School XC Running Camp June 28-July 4 (departing Huntsville June 27). It’s a fabulous opportunity to run, be coached by an Olympian and meet other kids from across North America. So far we have 6 kids confirmed filling one Van and have room for another 6. However, the camp fills at 20 and they have 12 confirmed already. We expect them to fill very quickly now that March Break is over. Click here for details. 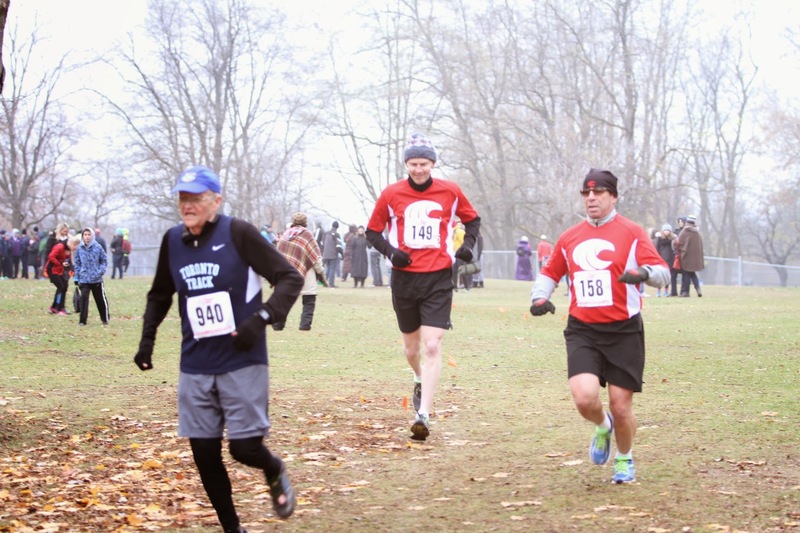 Here in Muskoka we are so fortunate to have so many great local races. In the next several months we have Band on the Run, Muskoka Rocks, The Limberlost Challenge, Run For A Way and The Muskoka Mud Run. Click on the race name for details. You may think, “I couldn’t possibly do a race that ends with the word “championships” but we think you are wrong. 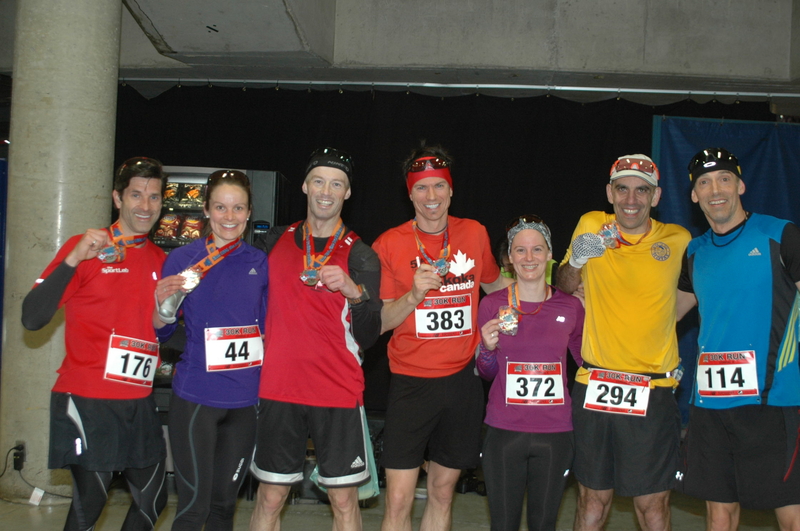 Check out some of these awesome runners and ask yourself if maybe you could see yourself here! Nobody likes a bragger. Sure you’re excited to be among your type of people but if you start listing all of your accomplishments (especially if you haven’t asked your new friends about any of theirs) people will see you as a show off. That’s a bad first impression and you’ll be find yourself having to prove yourself later. When the new person shows up and turns a relaxed run into a race, resentment among group members builds. Plus, you look like you don’t know what you’re doing. If you’re finding the pace is way off from what you’re used to, you might be better off finding a different group but right now, don’t ruin it for everyone else by turning this into a fast workout. Everyone has the right to their own personal space. 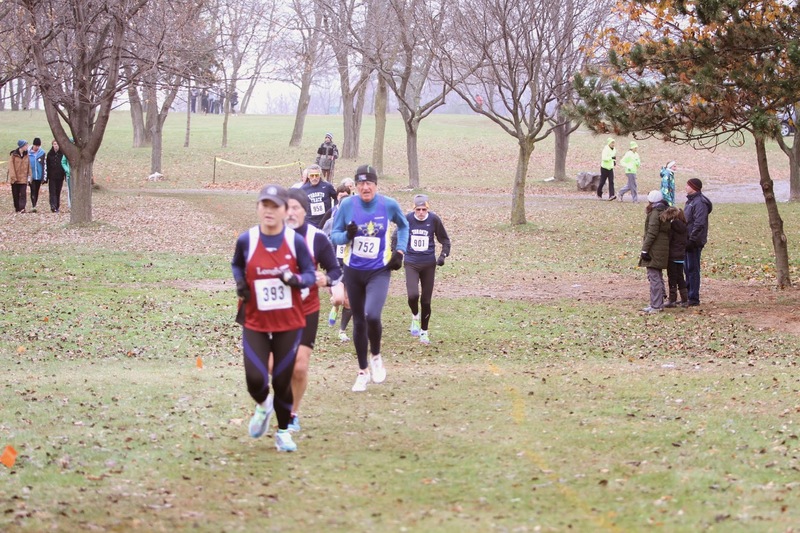 Cutting off a fellow runner is a huge no-no. This is one sure way to get clubs members to not like you. Don’t complain. Nobody likes whiner when running. First of all, it brings negativity into the group, second of all, you’re making everyone else feel bad about themselves and that’s just not good sportsmanship. This is similar to number one. You are bragging and it also looks like you don’t appreciate the route that someone else has taken the time to map and measure. This is sort of like getting invited to dinner and saying you know a better soup recipe. Don’t do it. So you’re running beside someone and you just know a simple fix that will help them with their form. Or you know that the person in front of you would do well running in a different type of shoe. Guess what? They didn’t ask for your opinion. You might think you’re just being helpful, but unwarranted advice can be seen as annoying or rude. Wait until the friendship forms before politely making a suggestion to help a buddy out. To you, that 7K might have been a breeze. To another person though, that might have been a new milestone or accomplishment. If you finish a run and say something along the lines of “That’s it? I usually finish a full 12K,” you are making little of everyone else’s efforts. You might not get invited back. Even if this new group seems to be a much better fit, don’t think comparing your old group to them is going to flatter anyone. They might just be wondering what you’re saying about them behind their back. So you know another runner who has been rude to you or who has been a terrible loser in a race. Don’t tell anyone about this. You might find out that the person you are bad mouthing is the best friend of a group member. Or worse, they’re part of this group but sitting out today’s session!